Carrie qualified in 2004 as a complimentary therapist and beautician with ITEC, NVQ and HNC qualifications. 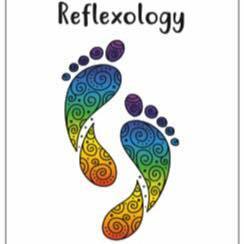 Reflexology is also known as zone therapy. Generally it is practiced on the feet but can also be performed on the hands and ears. Some people have found a great benefit from having the points on the feet massaged and it has assisted in rehabilitation and general well-being, other people just love the feeling of a deep foot massage. It’s a personal experience and results vary for every client. Anxiety and depression and stress can all benefit from regular treatments.